Hardwood comes to you from deciduous trees and broad-leaf evergreen trees. Each species of hardwood has its distinct properties; however, they all have some properties in common. Durable and attractive, hardwoods are an excellent wood for carving. The dense structure of hardwood makes it harder and heavier. One of the hardest and heaviest hardwoods is black ironwood. Hardwood timbers can also be recycled as they have a long life. Hardwood timbers are well suited for structural applications, like joists, lintels and roof beams and decking and cladding, and flooring and stairs. The use of hardwood is a rarity in modern times as it is expensive and scarce. Cheaper alternatives like plastic or softwood have taken over in many applications. Hardwoods were traditionally used in furniture, flooring, utensils and construction. Hardwoods do not decay or rot easily, and thus hardwood products cost much more than softwoods. Besides flooring, utensils like spoons, chopsticks, bowls, plates, and knife handles as well as violins, guitars, pianos and hand drums are made from hardwood. At Buildworld, finished hardwood products come in the form of PAR, Architrave, Skirting Boards, Panel Moulds, Window furniture and more. 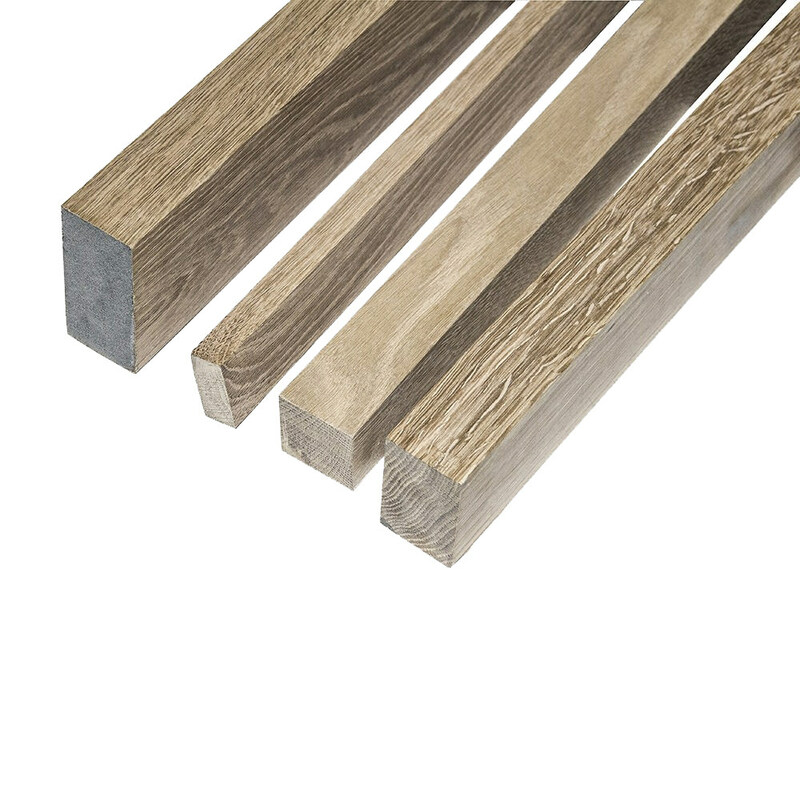 Our diverse collection of planed all round (PAR) solid hardwood, oak timbers and lumbers are precision milled and meet a range of applications like decking, cladding and interior joinery in construction. 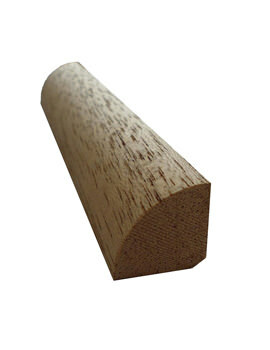 Meranti hardwood timber PAR (Planed All Round) is the most common hardwood used for woodworking. Precision machined, finely selected and graded to ensure no natural defects. 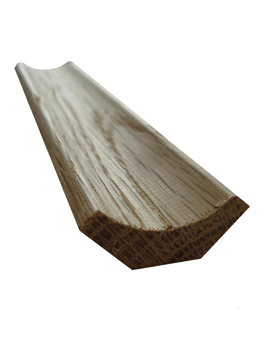 Its good quality characteristics offer many applications such as windows sills, furniture, facia, cabinets and other joinery projects for internal and external usage. These come in a broad range of sizes, suited to domestic and commercial woodwork projects. Meranti hardwood can also be varnished, stained and treated as required. Our beautiful range of reversible skirting boards can be purchased per metre, are machine cut to ensure a classic and consistently smooth finish. 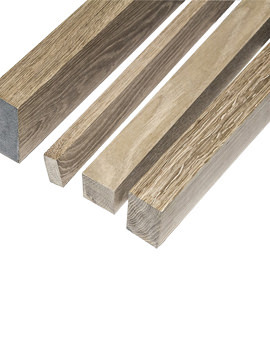 Similar to our architrave range, the fitted skirting boards can either be stained or varnished to best complement the interior decor and shade or texture of the floorboards. When you shop online from Buildworld, you are guaranteed high quality, best brands, and hardwoods at the most competitive pricing. Call us with your orders today!